Miami is one of the US cities most visited by tourists from Argentina and throughout Latin America and the world. It is located south of Florida and undoubtedly is one of my favorite destinations! Then I’ll tell you the best of it. It is a destination that can be enjoyed with family, friends or couples, as it has a great diversity of attractions for all tastes and ages. For example, you can enjoy a great beach day with warm temperatures. The most famous and popular beach in Miami’s South Beach, located in Miami Beach. It is characterized by its beautiful white sand and clear, ideal to relax and spend a great vacation waters. For younger, do not forget the nightlife here is very active too! Another beautiful beaches of Miami but perhaps not so well known are Bill Baggs Cape Florida State Park and Crandon Park Beach. The first is a quieter place, while the second is more activity and receives a greater number of tourists. South Beach is undoubtedly one of the must-see places in Miami, so you must bear in mind when planning your trip. You can enjoy the famous Ocean Drive, where the best bars and restaurants, buildings art deco style and a really interesting nightlife. Lincoln Road, a pedestrian street in the area, can explore the best restaurants and clothing stores in the city. 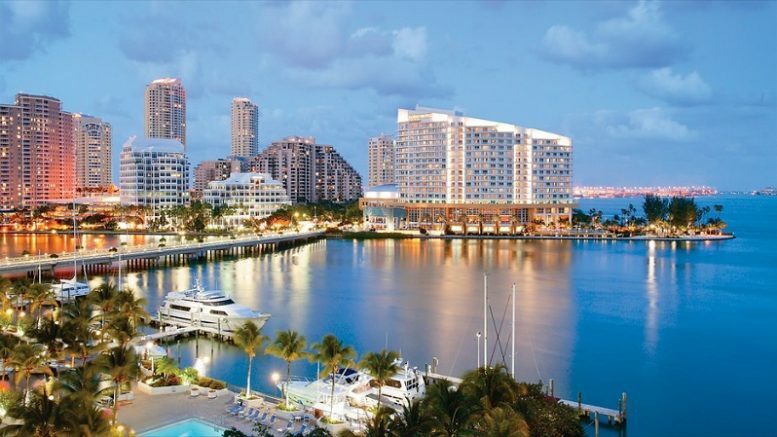 If the United States is one of the countries where shopaholics are often delight with giant outlets and offers really attractive, Miami is no exception! I recommend you save yourself a couple of days for it, since shopping malls and shopping stores are truly fascinating! Be the first to comment on "Planning the trip to Miami"